Another year in the history of ISMRM is moving along with increasing speed. I am very grateful for the hard work done by the Central Office, under the lead of Roberta Kravitz, to make our annual meeting in Montreal, Canada, 11-16 May, another highlight in the history of ISMRM. Therefore, I would like to remind all of you, if you have not done so yet, it is time to register, book transport and accommodation. For program, registration and housing information, please check www.ismrm.org. Several things have already happened since the beginning of this year. I am happy to announce that we have appointed a new Editor-in-Chief for the MRM – Professor Peter Jezzard – who will assume the role following Dr. Matt Bernstein, who will step down at the end of 2019. I am confident Professor Jezzard will continue to move our journal to new heights. Our Society is very grateful for the astonishing work that Dr. Bernstein has done with the journal during his leadership. I also would like to take the opportunity to thank gratefully all the editor candidates for their willingness to serve our Society. I am proud to announce the inaugural ISMRM Equity Diversity & Inclusivity (EDI) Forum scheduled for Montreal at the annual meeting. The forum will focus on cross-cutting topics that are relevant to all of our members – accessibility to Society activities, equity in research dissemination and the importance of studying diverse populations in MR research. We hope the audience will personally identify with each topic while also gaining an understanding of how these issues manifest in different ways across the ISMRM and SMRT. Importantly, the forum will include panelists from ISMRM leadership and will focus on actionable changes the ISMRM could and/or should tackle. We strongly encourage attendees from across the entire membership to contribute to the forum on Wednesday evening, joining us for refreshments and further informal discussion following. Please join me in taking advantage of this lovely opportunity to contribute, listen, reflect and network – attend the EDI Forum on Wednesday, 15 May. I would like to take this opportunity to address an important segment of the ISMRM. I am an MD (and PhD) and have been a member of ISMRM for many years. I believe my ISMRM membership and my attendance at numerous annual meetings and workshops over the years, has improved me as a clinical neuroradiologist, a researcher, a collaborator and a mentor for my students. I believe strongly that MD’s who are interested in MRI, in developing techniques, in the latest clinical ideas and frontiers as well as in the research field, that this should be your intellectual home, as it is mine. Our fantastic Society has grown strong with its diverse membership, and we will continue to support the involvement of MD’s. It is only with close interaction of our MR physicists and MDs that the field of MR can and will continue to move forward, truly supporting our patients and our community. Alone is never strong. If we do not combine the achievements in the field of MR physics with the ideas and needs from clinicians, and if our clinicians do not express their wishes and needs to the physicists, the benefit of MR for the patient and the community will never be reached. Our Program chair John Port has tried to address the issue of increasing the number of MDs from the USA participating in Montreal by increasing the number of SAM sessions for maintaining Board certification. We look forward to attracting American MDs to the meeting in larger numbers. In the past we have heard the ISMRM has a reputation among MDs that it is too complicated, too esoteric and too cutting edge for most in clinical practice. This is simply not true! We have a wide range of educational opportunities at all levels of complexity that present useful information, methods and ideas to MD clinicians, things that can be easily implemented on their MR scanners when they return home. Therefore, I encourage all present MD members to bring a fellow colleague to the Montreal meeting, and all MR physicists to remind their MD collaborators to come to the Montreal meeting. There is true value in being together to collaborate and network with your colleagues from around the world. So please take this opportunity to come to Montreal, learn from each other and have fun. The leadership and I are open to all suggestions on how we can motivate participation in our organization through its membership and events and hope to have an opportunity to speak with many of you in Montreal. I did my best to enjoy and dance, so now I will need to rest my knee until the farewell party in Montreal when it is time again to be on the dance floor. Looking forward to see you all in Montreal. 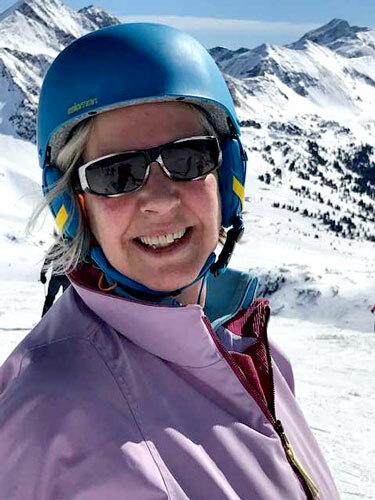 Figure 1: Skiing and enjoying. 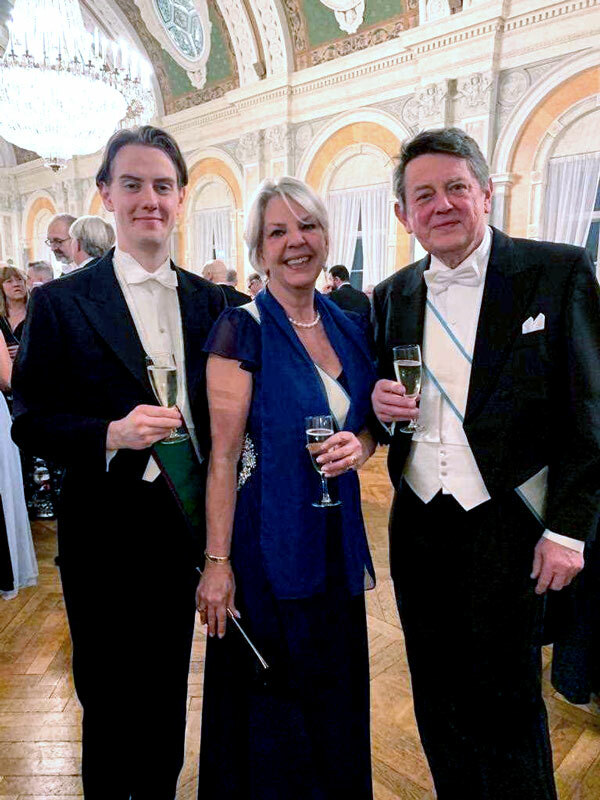 Figure 2: Me (center), husband Pavel (right), and our son Alexander at the Amaranther Order event in Malmoe.